Calcutta Connect is an organisation, founded in 2010 by past pupils of Coláiste Éanna CBS, a secondary school in South Dublin. Our committee is made up of previous participants in the school’s India Immersion Project. 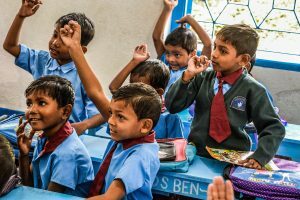 Since 2002 our members have come into contact with a number of educational projects in some of the most underprivileged areas of the city and Calcutta Connect was formed with a view to providing ongoing support for these projects. 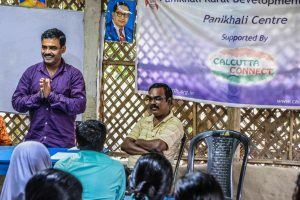 In 2017 we began supporting a new organisation called Panikhali Rural Development Society (PRDS) in their work in a rural village 60km south of the city. 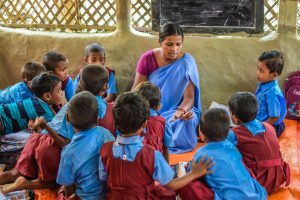 PRDS provides pre-school education and follow up coaching to students as well as forming mother’s groups in local communities. One of our main areas of focus still remains in helping older students complete their education and we do this by providing sponsorship to students in the latter stages of their secondary education. Once a student we support completes their secondary education we will then continue to support them at third level to help them complete their education. 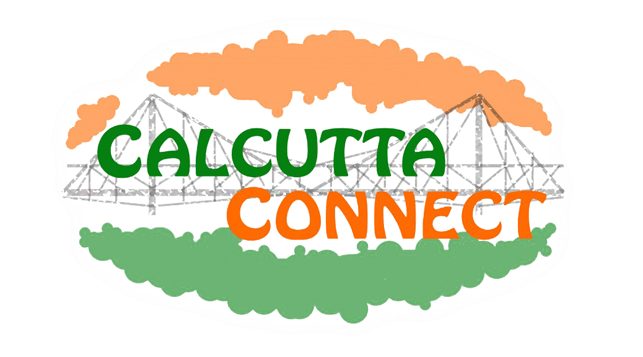 Since Calcutta Connect was founded in 2010 we have been proud of the excellent relationship we have developed with Friends of Calcutta. Our members have a long history of volunteering in the centres started by Friends of Calcutta and since 2013 we have been delighted to contribute towards the programme between Friends of Calcutta and Development Action Society which supports the education of alomst 800 students in three city centres and the Bhubaneswari Free Primary School located in the Sundarbans. 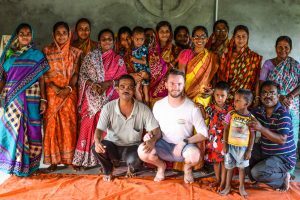 Since our foundation one of our greatest selling points to our supporters has been that 100% of all donations we receive go directly towards the projects we support in Calcutta. 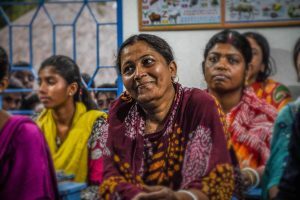 As we have grown we have been proud to operate a 100% model which means that 100% of public donations we receive go directly towards the projects we support and any administrative expenses incurred (including the salary of our CEO) are met by separate funding, generously provided by a private patron. In short this means that every cent we receive in donations goes straight towards our projects in Calcutta. All children, young adults and families, regardless of their background, can reach their full potential through education. To work in partnership with local organisations to create sustainable change through Education, Vocational Training and Community Development, empowering children and young adults to secure a better future for themselves and their families. 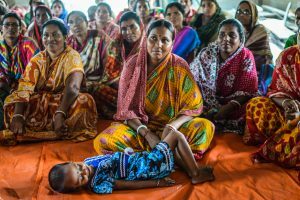 We strongly believe that working with local organisations is the best way to understand, challenge and address the issues faced in underprivileged communities. Respect is at the core of how we engage with each other, our stakeholders and the work we do. We believe in being completely open about the way in which we operate and clear about where all funds raised are used and being accountable to all beneficiaries, members, partners and the public. We celebrate diversity and seek to challenge the many inequalities experienced as a result of Race, Ethnicity, Gender, Class, Sexualities and Religion. We believe that the best interests of the children and young adults we support should be at the centre of all the work we do. We acknowledge and actively challenge the additional difficulties faced by girls in completing their education. We see education as a tool of empowerment in breaking the cycle of poverty. In our work we strive to operate in a professional, honest and ethical manner and adhere to best practices.